Mansplaining is a new term, but the whole idea of mansplaining has been there since time immemorial. Men are acting up like they are the decision makers. This is where a person, most likely a man explains something to someone else, most likely a female in a condescending manner. It might be difficult to deal with mansplaining, but it is not impossible. 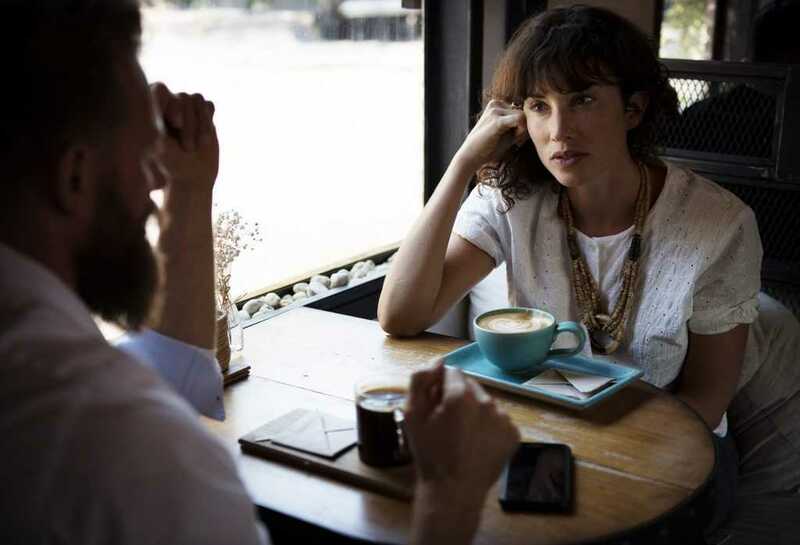 Here are some few ideas that you can try out if you feel that a man is explaining something to you in a patronizing manner. If someone makes you feel that you are not qualified in your position or that your opinion does not matter, ask them about their experiences in that particular docket. How they mitigated the challenges they faced and how they have managed to maintain XYZ. It is important to respect everyone but also not to shrink yourself for anything or anyone. Men love to be listened to and to get all the attention. One of the ways of handling mansplaining would be to be sarcastic about what they are trying to point out. Never back down. Stand up with the idea or opinion that you have especially when you have already shared your knowledge on that particular issue and still face some condescension. Most of the times, mansplaining goes unnoticed because women do not speak about it. They let it pass. It is vital to raise mansplaining if you experience it even when your boss does it. Nobody has the right to put you down or mistreat you. If a co-worker or any person within the organization try to lecture you about your work and tries to tell you how you should be doing your job, let them finish then turn the tables on them. Give them unsolicited advice and see how they take it. Talk about it, make them feel that what they are doing is not right. It might be difficult to ignore your boss but if a coworker pretends that they know-it-all, ignore them. You do not owe them your time. Let their lecture go into one ear and out in the other. You can say, “Sorry, I was not even listening” or “Okay. Thank you for your input”. You do not even need to add anything else. If your co-worker mentions any false information, it is important to point it out and never let it slide. If you know that your work is right and that is why you have that particular position that you have, then if you need to remind your co-worker then you should. It is essential to let the person know that certain boundaries cannot be crossed. There is a need to respect people for that respect to be given back. Maybe he/she has no idea that what he/she is doing is incorrect and has to be notified on the same. In conclusion, it is vital for women to get the signals and act upon them before the matter escalates. Finding your voice and fighting for yourself in the workplace as a woman is essential. And until women know when to stop these offenses from happening to them, they will never end. The workplace should be an inclusive place to collaborate, to appreciate diversity and to grow. Respect should exist so that people can be more productive and innovative which will later on leading to the core objectives of the organization being achieved.